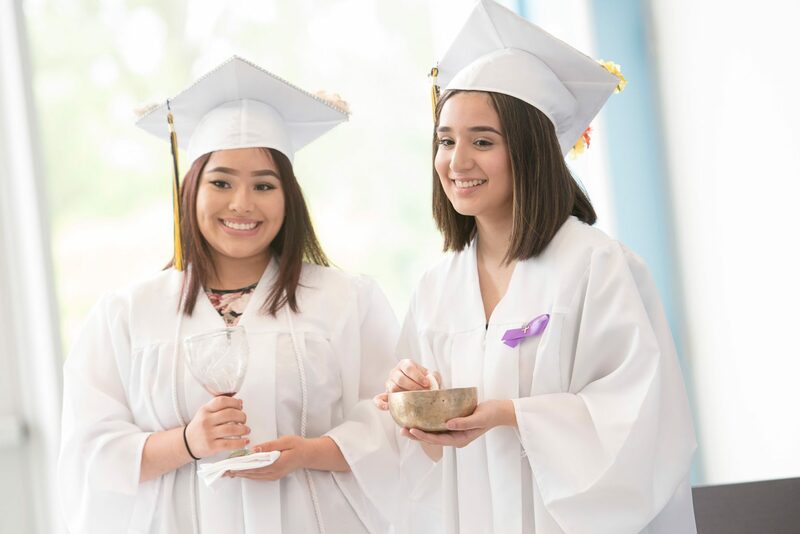 We are an affordable, safe, co-educational, Catholic high school committed to academic excellence for students of limited economic means in the greater Waukegan and North Chicago area. Fabulous food, friends, and ambiance. 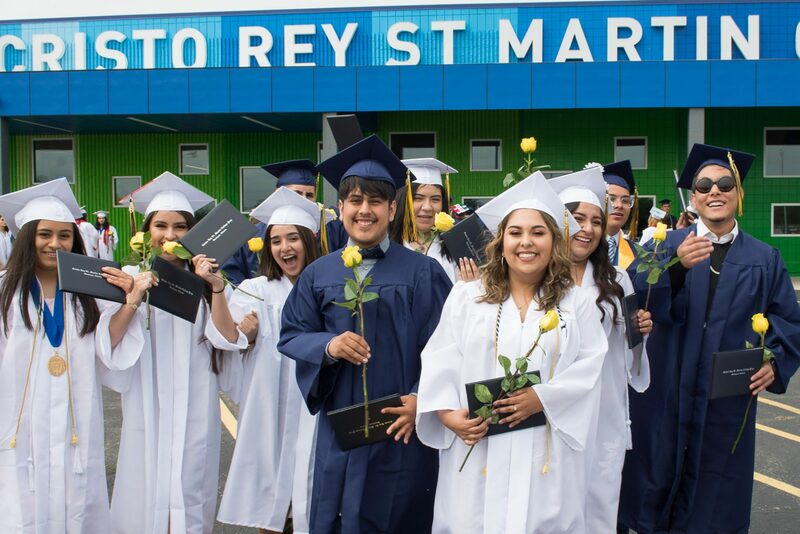 Cristo Rey St. Martin provides a rigorous 10-month college preparatory curriculum and our students are invested in learning and experiencing what it takes to be admitted to and graduate from a four-year college or university. 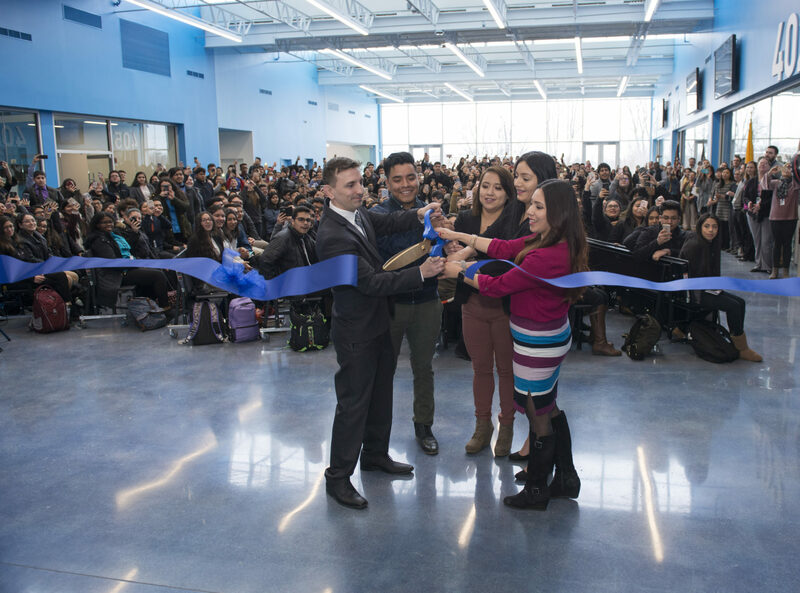 We were thrilled to move into our new, permanent school campus in February 2018. 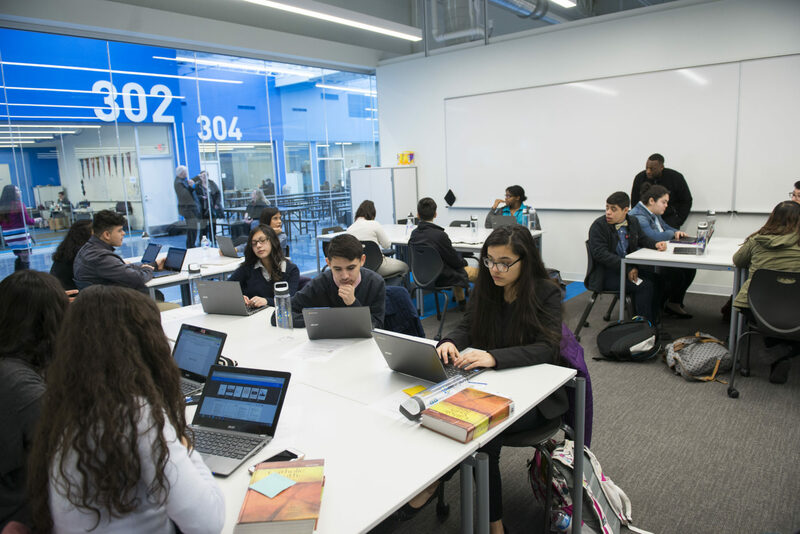 While we still have more space to build out, we are now holding classes in a 21st century learning environment, reflective of our high academic standards. 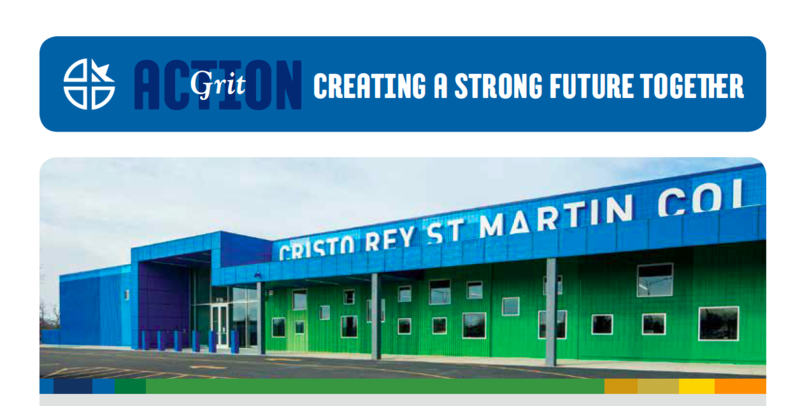 Every Cristo Rey St. Martin student carries a full course load of rigorous classes while working five days each month at one of our corporate partners. 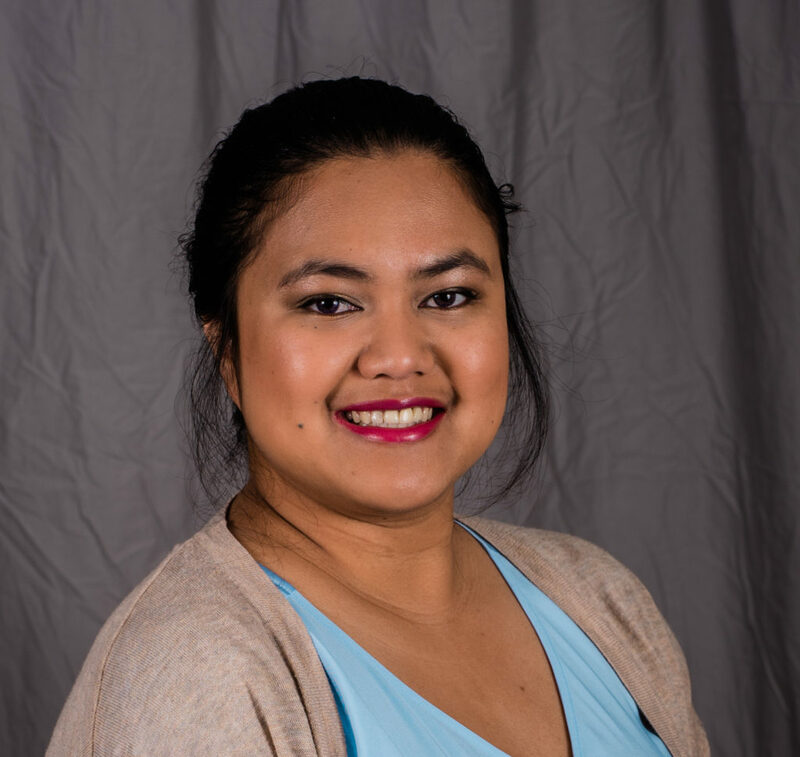 This experience reinforces critical thinking and organizational skills needed in today's workforce. Take a look at our annual report, recounting a momentous year for the school as we moved into our permanent home. 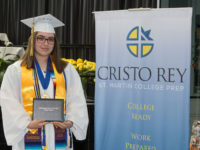 Cristo Rey Saint Martin College Prep, a Catholic learning community, empowers young people of limited economic means to become men and women of faith, purpose and service. 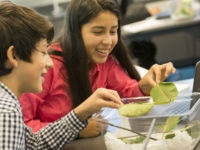 Through a rigorous college preparatory curriculum, integrated with a relevant work study experience, students graduate ready to succeed in college and in life. Thank you for considering us! 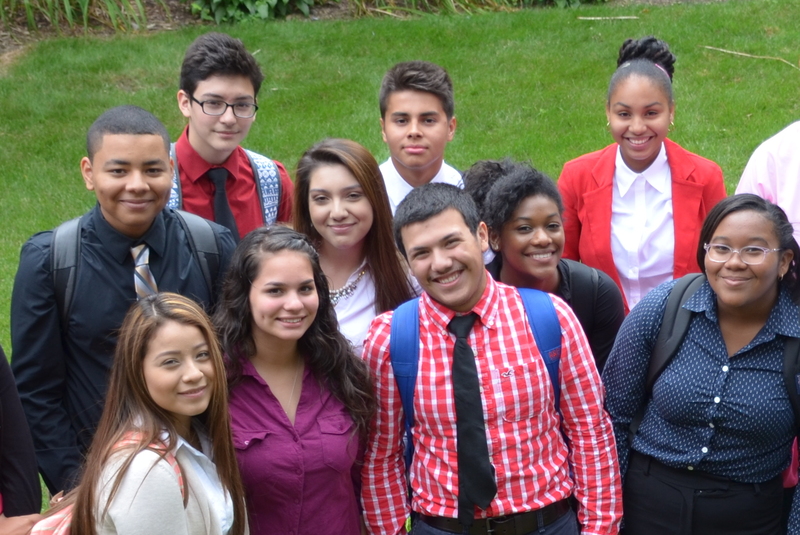 We are an affordable, safe, co-educational, Catholic high school committed to academic excellence for students of limited economic means in the greater Waukegan and North Chicago area. 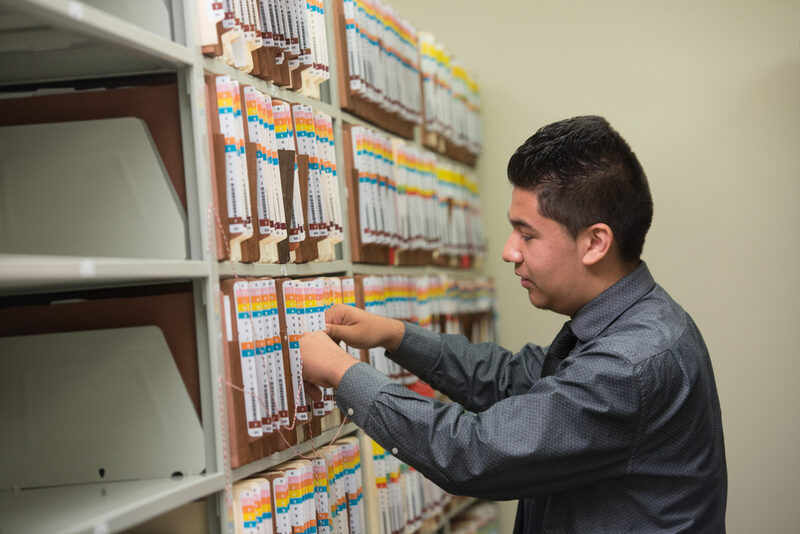 We’re preparing students for the future workforce while they work to cover educational costs. 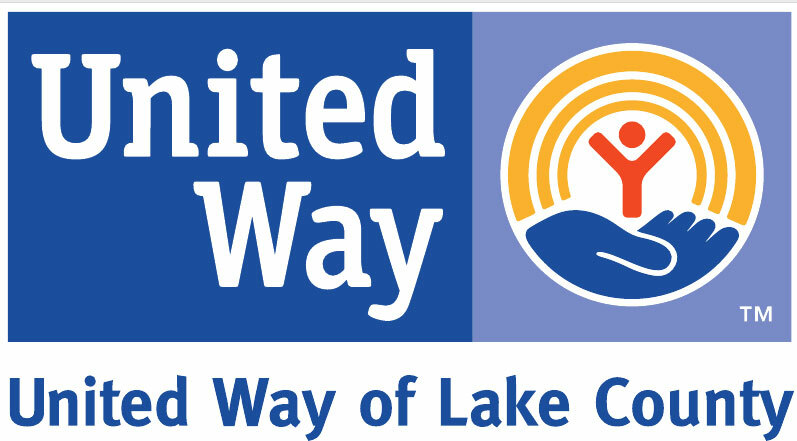 Our business partners span industries including financial services, engineering, architecture, law, education and nonprofit organizations. 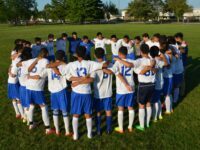 From soccer and volleyball to theater and volunteering to feeding and clothing the homeless, we offer a variety of ways for students to get involved.